Mishmash ! 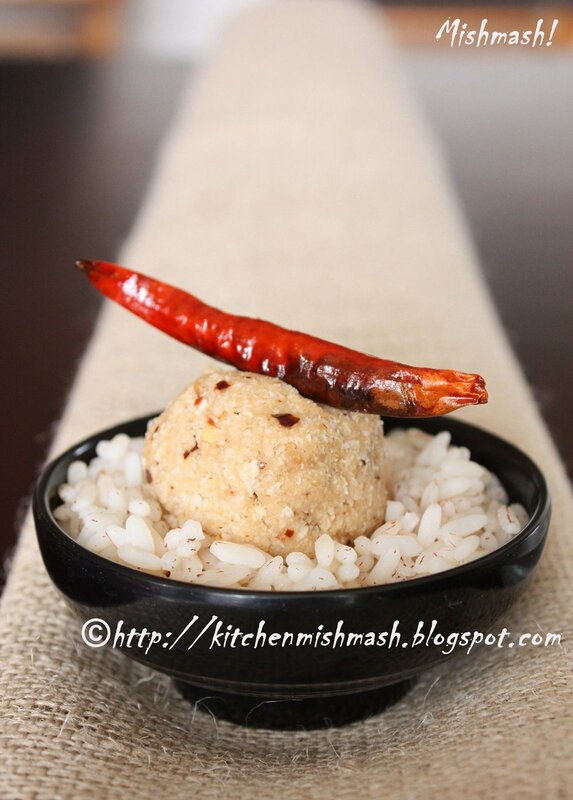 : Kanji & Payar – Our Comfort Food…! 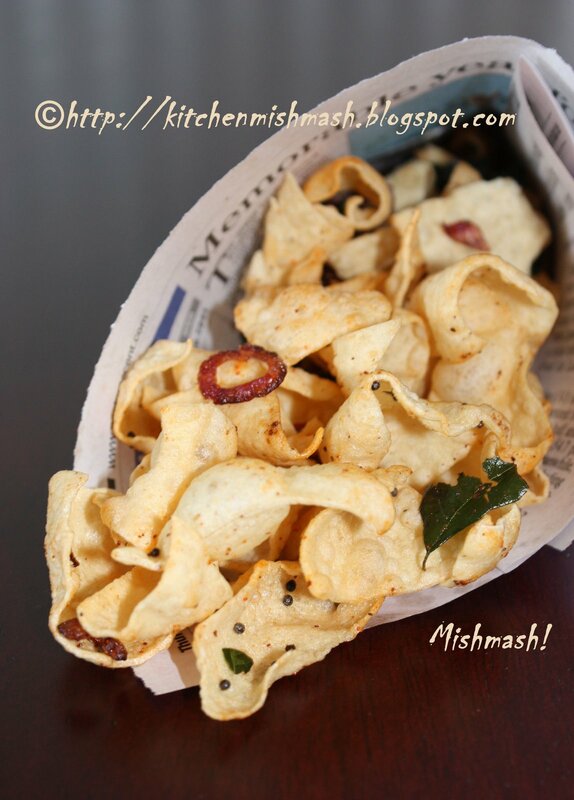 A traditional favourite of many Keralites. Kanji & Payar – Our Comfort Food…! A traditional favourite of many Keralites. 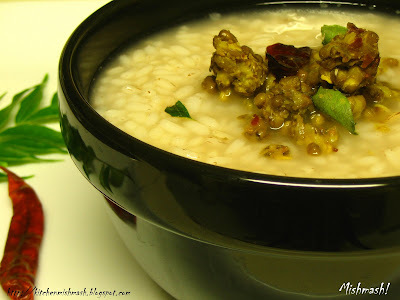 Sometime in my early teens…..our family is heading back home after our annual vacation to some place…all of us exhausted and just waiting to reach home and take a shower, my mother asks, “ Is kanji (rice gruel) and uppumanga chammanthi (brined mango chutney) ok for dinner?”. “yes…”, “yes…”, “.I am fine with that too”…all of us travel back with the hope of digging into our comfort food. One of those hostel days in Chennai……..Just before reaching the Chennai central railway station, to catch the train to Kerala, Yours truly calls up her mother, to make sure that someone will be there at the destination to pick her up…her mother picks up the phone and after collecting all the information, she throws the very important question,”….so…what do you want for breakfast tomorrow….? Shall I make Appam and Stew or you want puttu and kadala ? “. “ I don’t want all that…..could you pls make some kanji and payar? “, a very affirmative answer from the other side! A newly married couple …….girl gets back home quite late from work…completely exhausted….…..makes some fresh sweet-lime juice ……throws herself in a chair, grabs the remote control and switches on the TV…………picks up the phone and calls her husband, “ hey….what time you will reach home..? I am too tired …….want something very light for supper…what do you prefer? “ Husband says….” How about Kanji & payar ?” …A sigh of relief from the girl! After 2 years stay in US of A, dying to reach home and meet the family and enjoy mom’s food, Yours truly calls up her home and gives all the flight information and arrival time…..and just before winding up the call, her parents ask, “ so that means you will be here in the morning…so what do you want for breakfast? “ Answer comes quickly,“…hmm…I will be happy to clean up my system with some Kanji & payar, after eating all that lousy flight food “, an answer that is not so welcome to her parents who are eagerly waiting to show all their love and compassion, in the form of food, when they meet their daughter after all those years. Should I say anything more to show how much Kanji & payar mean to me and my family ? 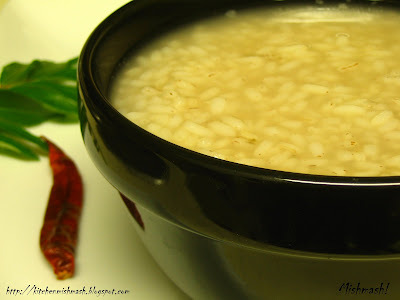 :) Kanji is a rice gruel, a comfort food for many Keralites. As macaroni and cheese is to Americans or Risotto to Italians , so is Kanji and Payar to a Keralite. A light breakfast or a light supper……Though Kanji & payar ( Stir fry with cooked green grams) is the most popular and traditional combo, Kanji can be served with a variety of chutneys, pappadam (Indian wafers) , pickles etc. 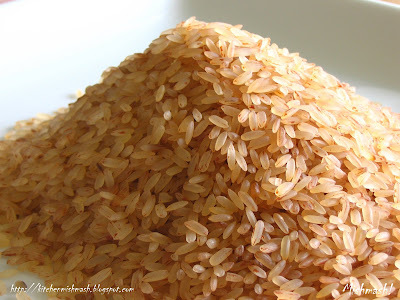 Wash rice and keep it in pressure cooker. Peel off small onions and garlic and make a coarse paste. Set the table and clean up the kitchen counter and relax until the steam is fully out from the cooker. Heat the pan and stir-fry cherupayar/green grams. 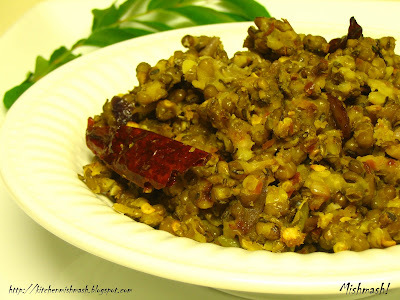 Cherupayar Mezhukkupuratti – Stir-fry with cooked green grams. Wash the cherupayar/green grams in water and drain the water fully. Heat the pressure cooker and very mildly roast the cherupayar/green grams until they are dry and warm to touch. Add 2 ¼ cups water, green chillies and salt to taste and cook in the pressure cooker and wait for about 5-6 whistles in medium heat. Using a mortar and pestle set, crush the small onions and garlic and make a coarse paste. If you dont have a mortar-pestle set, keep all the ingredients on the chopping board and crush with a rolling pin. Note: There is a jet fast way of cooking this dish, which is by replacing big onion for small onions and saute the onions until transparent; add chilly powder and cook for 1-2 minutes; add cooked cherupayar/green grams and curry leaves. For a very informative post on Kanji and Payar, Click Here. This is also my contribution to Jihva for Ingredients (JFI) at Neivedyam. The Nair at our hostel served us this regularly, it was much drier than yours, no kanji and shallots though. yeah a comfort food indeed I too love kanji with pickles. That really a comfort food!! Looks dlicious with inviting pics!!! Shn, not only you are an ace chef, you are also a master story teller! I love kanji, it is such a wonderful food (and you are so right, the best thing to balance the system!). Love the platter with payar! Shn, what a beautiful post! Thanks for sharing your family favourite food with us! And the food looks so yummy, I wanna eat them from the screen. Phew! You made it! Who knows all the hungama that went behind this kanji & payar! :D Will scan your memory discs later. Lovely combination with those green gram fry..tx Shn! Hey Shn, first of all I thank you so much for sending such a lovely dish to JFI. I have had the payar in the form of kanji and along with that some chamandi at a friends. I love the payar recipe. I can have it with appam too. looks yummy and sure is comfy. nice write up. I am more partial to the nellu kutthu ari for the kanchi and i add a handful of grated coocnut to it..the way my grandpa eats! Loved, loved, loved your story. This is what is real comfort food, you have brought out the situations and memories where we yearn for such food so well. So if I get it right, Kanji is boiled rice right ? Nice write-up Shn. 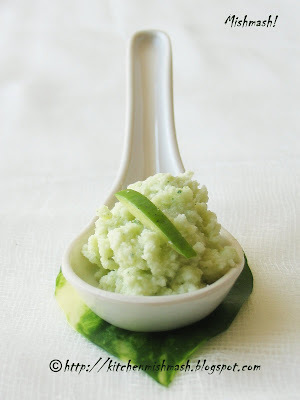 I love kanji too though my mom makes a slightly different version and serves it with coconut thogayal. We used to wait for my dad to go on biz trips so we could have kanji! :) Yours looks so good and I love the payar too. Hope to try it sometime soon. That looks comforting!! Wonderful post! You had me at "Organic spoon" ;). Bookmarked! Fine pics!! !As always!! !Lovely entry...so you were the one mallugirl mentioned?...eh??:).. 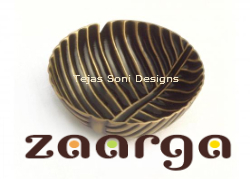 Thanx for sharing this wonderful post..
we made this payar. awesome. i've made payar many times, but this recipe really tastes how it should. thanks. you sure can eat a lot of chilli gal. we skipped the red chilli flakes. Darn! my disc stopped at # 5. Shn, I always want more of your memories and stories - they are sooooo good! As always dearest, this has been a thoroughly enjoyable post: food and stories to feed the soul. Hey shn,I really enjoyed the post&wonderful pictures too! I thought of having it right from the screen! !But, u see ,the problem is my kids will ran away even at the sight of kanji or rice.I don't know why these days kids don't like our traditional dishes,sometimes they may settle with a piece of chicken leg instead of payar or chammanthi!!!!!!!!!!!! Shn, so how much time over 30 minutes did it take to travel 16 miles for the rice? ; ) Americans do like mac and cheese, but we don't overlook the power of a bowl of plain buttered rice or noodles. I loved your memory snapshots. So nice of you, bringing out our comfort food with wonderful pictures..I usually make this next day of Biryani..
Padma, yes, there re different variations to the same dish....some people cook this together and make a one pot meal..
Mallugirl, i have never tried adding coconut...u know , there is another version, where they cook both kanji and payar together and some top it with coconut as u said! 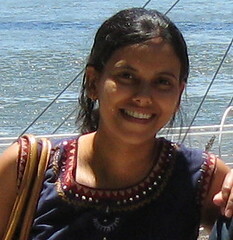 Archana, oh...thats a great info....btw, where re u from exactly? Asha, enjoy the beach vacation Ma'm....:) But I don't know if you will like this red rice, coz many non-keralites complain about it....it's more of an acquired taste I guess ! 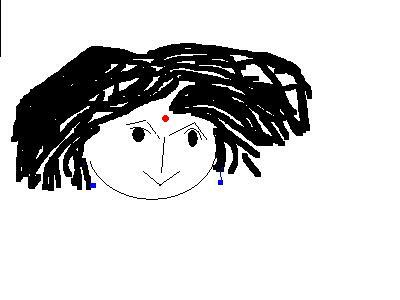 Priya, do give it a try...am sure you will like this one...its quite simple ! I tried commenting yest..... but it didn't go thru.... I hope it goes thru today! Wonderful walk down the memory as always! wow..am glad to see kanjiyum payarrum atleast virtually..love it..esp pazham kanji and payar is the best combo...last time i had been home i insisted i have kanji for dinner...but the best kanji u get the way u described ..eating with the leaf spoon!! neways wishing you a great trip back home..enjoy..
You know what, till this date, whenever my husband is away & I land up to my mom's for dinner, I tell her before hand, that I would love to have kanji. I love kanji with "onakka chemmeen olatiadu" & some pappadam, even the payar is wonderful too. 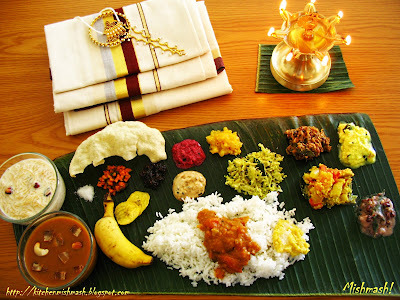 Happy Onam to you and family!Hope you will be back with sadya preparation! You got me there !! Kanji and payar is my ultimate comfort food without question. A befitting entry for JFI-Rice. WIsh you a very happy Onam ! Sirisha, Thank you! Let me welcome you to Mishmash! Susan, You can either use a rice cooker or slow cooker or microwave itself for rice prep...for the Green grams prep, you can do the stove top slow cooking, if you soak the green grams overnight. Seena, Thanks so much :) but no celebs this year for us, sort of in a mourning period ! Stopped by from Mathew's site. Had already had dessert, so refused the black forest cake. Helped myself to the Kanji & Payar for breakfast tomorrow. Although I have to tell you - at our place, we were fed it when we were sick. So I don't have the best memories of it. However, your post was so enticing that I couldn't resist. P.S. 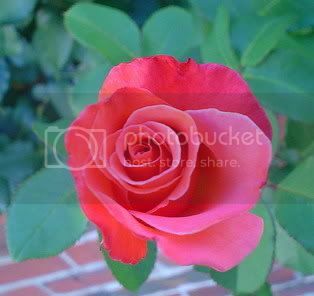 Sensational pictures too all through your blog. I can see why you have the copyright notice. happened to pass by your blog site from comments you had made on others posts,and trust me, just happened to be hanging on here for ever ! !..Holy gosh..such excellent fotographs...even the ooh so common kanji and payar to an ordinary mallu too, looks really inviting...honestly, you make a story of each snap!! !...excellent works Ms....(sorry, I don't know your name! )..and the idea of ice bowls...classic! !..will definitely try it out!!! You are right,nothing can beat Kanji and payar.And for us malayalis(think for majority of them) kanji is a part of them,give us all pravasis a nostalgic feeling.I shud say,this one dish got me more appreciation during dinner parties than any other dish! !I had some guest for last long weekend and all they asked me was to get them some homely food.I cooked them many authentic kerala dishes and on the last day for dinner I cooked kanji payar and our Nadan pulissery,kadu manga achar and made some chembu puzhukku and mulaku pottichathu.They said,that was the most wonderful dinnerthey had in many months... 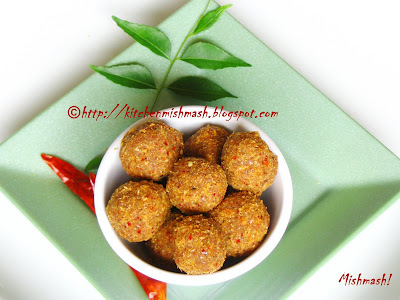 Yes belive me,mallus,all of them have lot of nostalgic feeling linked with this special dish!! me too have a lot of nostalgic memories linked with this,a bowl of kanji for dinner during the rainy days,ah!! i just love those days... wanna run home and enjoy rain in all its beauty! !Good job mish mash,keep going.And ah I shud say this,you are really turning me passionate about cooking,i was always on the lazy side when it came to cooking.Thank you!!! I never expected to find a recipe for "kanji" on the blogs!I was so glad that I looked it up and the one post that I was pointed to was yours.. Made kanji-cherupayaru puzhukku and inji chammanthi with pappadam for dinner and my pseudo-tamil:) husband(for whom kanji is something you eat only when you are running a high temperature) told me we could make this a regular feature:) Told my mom today that there was site with recipe for kanji cherupayar and she was quite surprised- will send her this link! Lovely lovely site- on top of my favourite list this is now!Congrats! The Kanji is called Conji in Chinese. The way u have presented the dish is Excellent. The aroma of the dish is mouth-watering and the dish is appetizing. I am basically from Kerala, Kanji, Payar and Chutta Pappadam is one of my favourites. Thanks and I am expecting more Kerala traditional receipes from you. Visiting the blog for the first time. You have taken me back to Keral in a moment. Thanks! Apart from the recipes being so authentic, how do you capture these images? Do you have a special camera. Your photography skills are excellent, makes your simple food mouth watering..
Are you from Columbus ,Ohio? Have you tried Bombay Bazaar ? The owners are from Kerala, they should have it, if not they would bring it in by demand. Shn..the second pic of kanji is in a chennai magazine...was it with your permission? lovely write up! kanji & payar is very nostalgic for me too. My first time here. It took me right back home. good to see this recipe here.. i had a malayalee friend who used to cook and eat this almost daily!! i used to wonder how he could do it..but now i see that this is the staple food for most malayalees.. cheers..
Just wanted to let you know that the first photo in this post has been used by Mathrubhumi paper (Kochi edition, 13 April 2010) for their article on Vishu. I did not see any kind of acknowledgment for the source. Tried the recipe...it came out really good, though i must suggest grated coconut, a few mustard seeds and a little turmeric powder. I tried making the cherupayar last night as I wanted to have some food that reminded me of my time in Kerala. I used shallots and ground them up in a food processor with the garlic as I don"t have a mortar big enough to accommodate that much. I sauteed the shallot/garlic paste in the coconut oil, but for some reason it became very bitter and ruined the whole dish. I had to toss it out. Any idea why this happened? Never had this happen before, and I am an experienced home cook. omg! 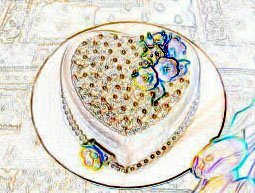 u hav no idea wat sorta blessing in disguise dis blog is being in ma life... jus got married nd i had no slight idea wd de whole art f cookin! not jokin, dint evn knw hw 2 put a tea... all thnks 2 mishmash! my hubbby lovvves my food! 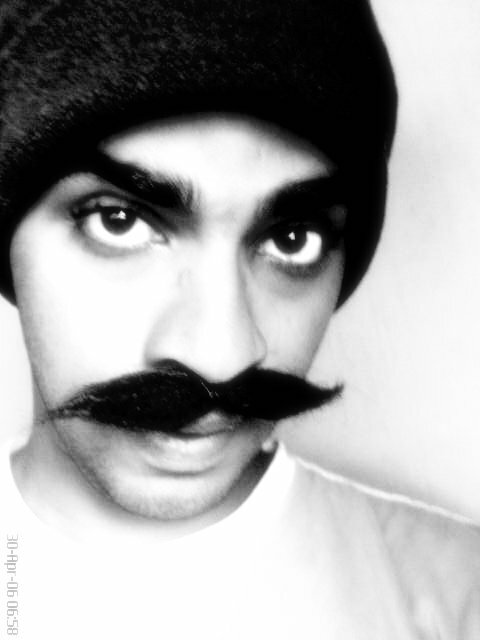 :D keep blogging shn :D jus luv u!